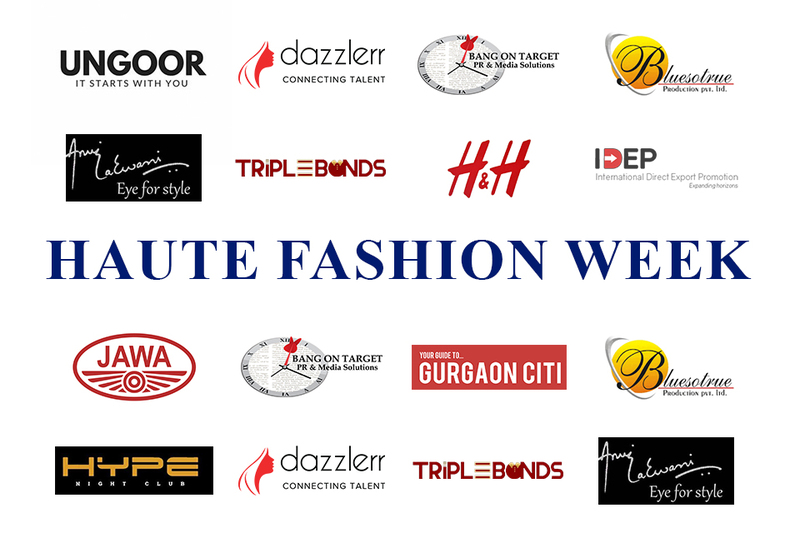 Haute Fashion Show is a Glamorous Red-Carpet event for a good cause presented by Tanya Sadh & Aryan Singh. We nurture the youngest of fashion designers by providing mentoring, education opportunities, and a professional platform to showcase their work. 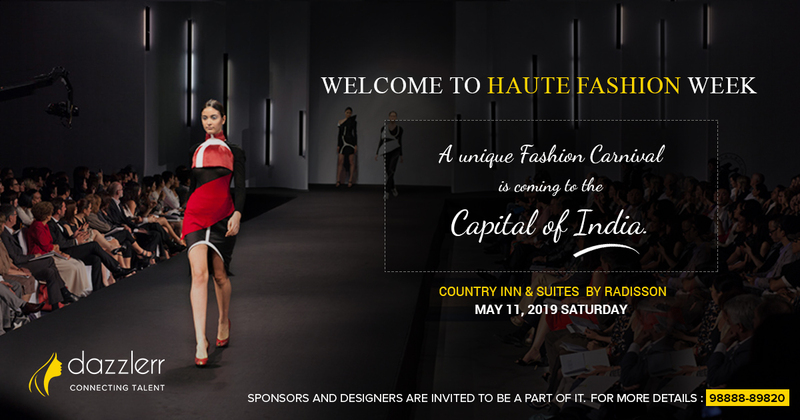 On the inside, Haute Fashion Week is a talent incubator that seamlessly connects designers, stylists, photographers, artists, and models through nurturing platforms and engaging opportunities. On the outside, we are the premier fashion event, spotlighting fashion innovations and celebrating creative excellence! Presented within is a rich and diverse selection of contemporary product from both Ready-to-Wear and accessory brands, highlighting the very best in creativity, diversity and craftsmanship. Engage your audience and create a dream by adding a celebrity showstopper to your ramp. 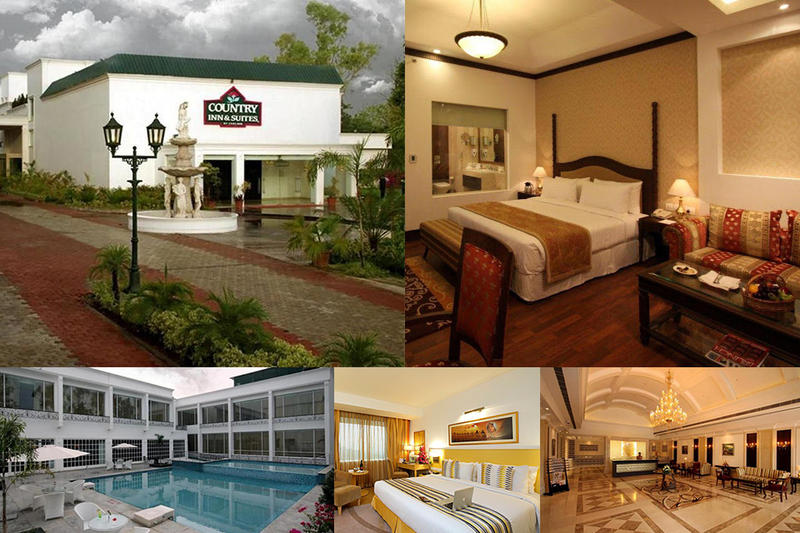 We have tie – ups with best agencies in industry. Moreover, HFW special discount for early birds who book showstopper through us!